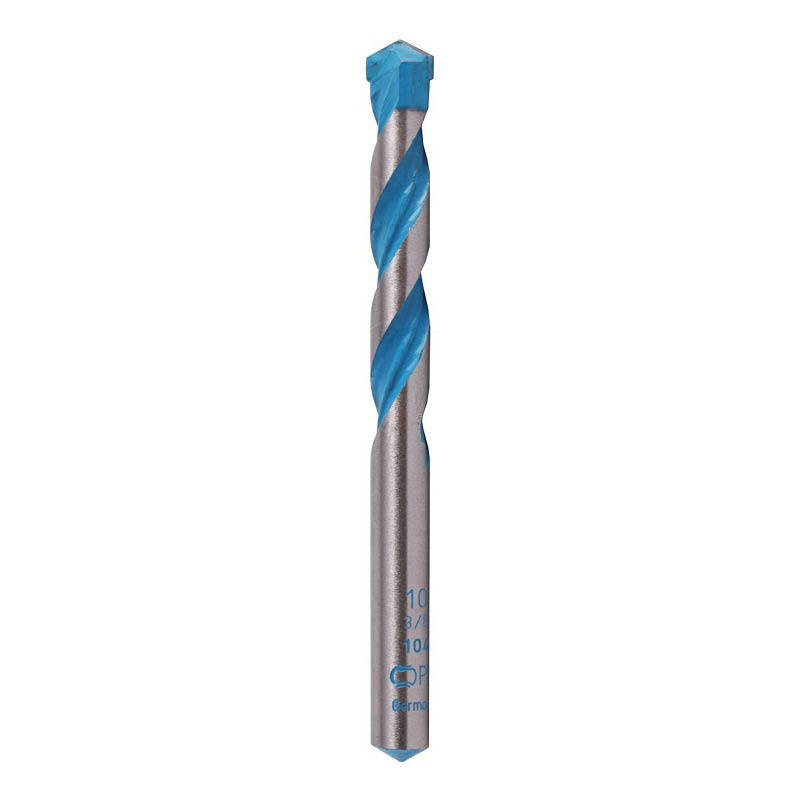 Alpha cobalt drill bits are ideal for drilling into high tensile and stainless steel materials. They are made from cobalt hardened steel and come in a range of sizes from 1mm to 13mm. Alpha cobalt drill bits are often referred to as cobalt jobbers or jobber drills. 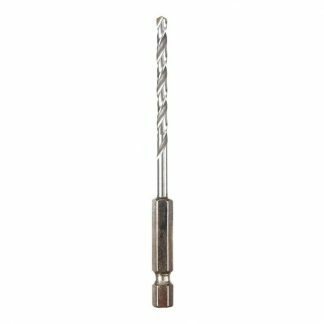 You can browse our full range of drill bits or more products by Alpha here.